Many visitors come here to enjoy good sturgeon. Taste perfectly cooked cupcakes, gelato and brownies that are offered at this bar. 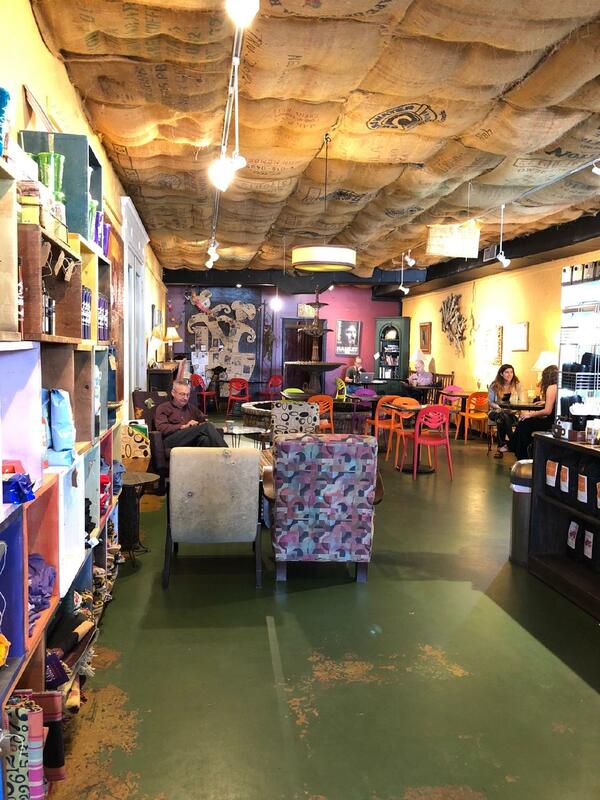 Great espresso, smoothies or tea will make your meal even more delicious and you'll certainly come back. 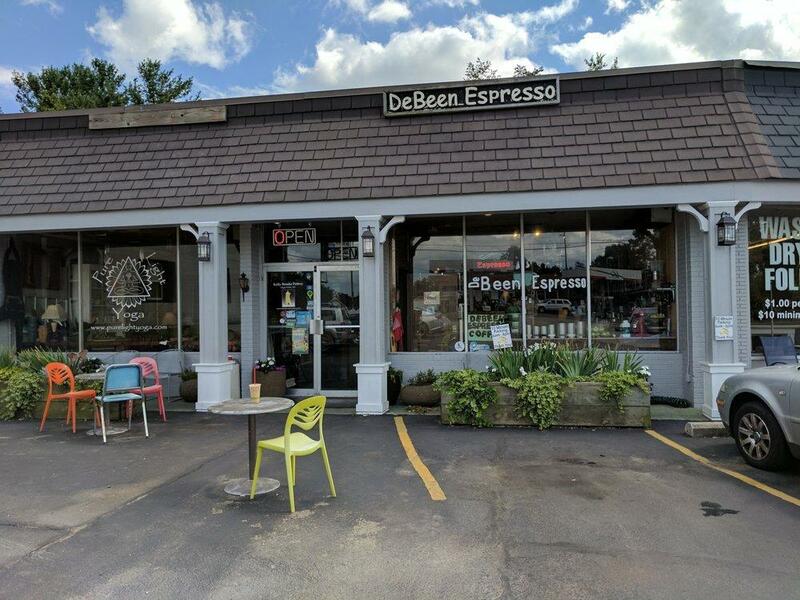 The homely atmosphere of DeBeen Espresso allows guests to relax after a hard working day. The patient staff meets you at this place all year round. The fabulous service is something these restaurateurs care about. Here you will pay low prices. It is noteworthy that decor is divine. This spot was rated on TripAdvisor, it received 5. Awesome staff, atmosphere, & selection!!! Eclectic and unexpected complexity in beverages. A delight to visit.